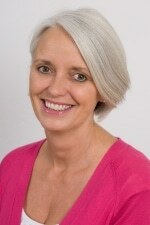 On 14 June 2011 guests on The Health Show on MarlowFM included the chief executives of the British Menopause Society and Women’s Health Concern, Sara Moger and Patrick Shervington. [PDF, 46KB] was highlighted, with its recommendations for a Primary Care health and lifestyle consultation for women around the time of their 50th birthday. The Health Show – broadcast every Tuesday morning 9.30am-12noon – covers a wide range of health-related topics and is presented by local nutritional therapist, Ann Garry, and co-hosted by family psychotherapist, Dr Shelagh Wright. 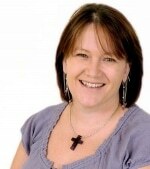 Shelagh is a systemic and family psychotherapist registered with the United Kingdom Council for Psychotherapy (UKCP); registered mental nurse (RMN) and qualified person centred art therapist. She has specialised in working with children, adolescents and adults who suffer from a wide range of psychiatric / psychological difficulties.